This shop has been compensated by #CollectiveBias, Inc. and its advertiser. All opinions are mine alone. Find our full disclosure here. We are thrilled to be working with Extra gum today. As you know, we do sponsored content fairly often. We only work with brands we feel positively about and think add value to our readers. But sometimes we are really, really extra excited to work with a brand. Today is one of those days. 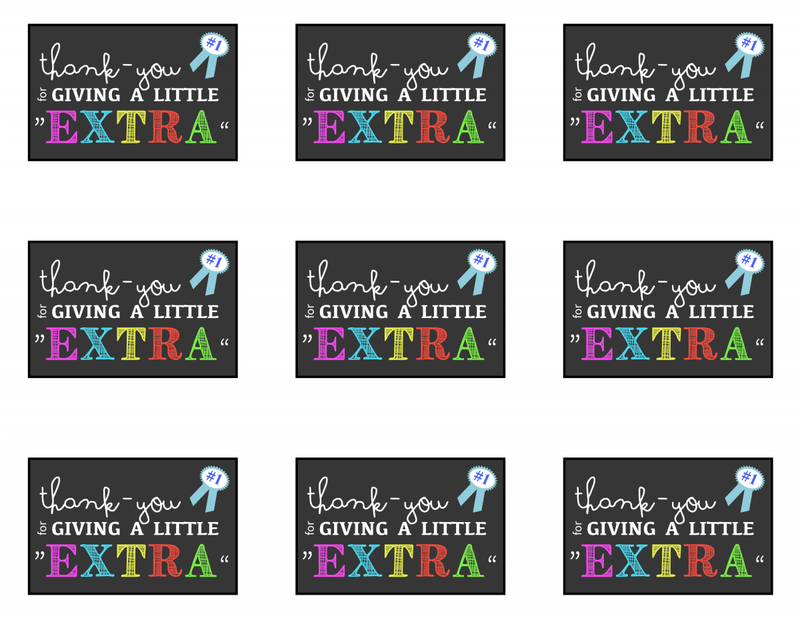 Extra gum is asking us to talk about someone that has made a difference in our lives in a small but big way. And we are giant hard-core believers in the little things, those small ways to show love and grace to others. 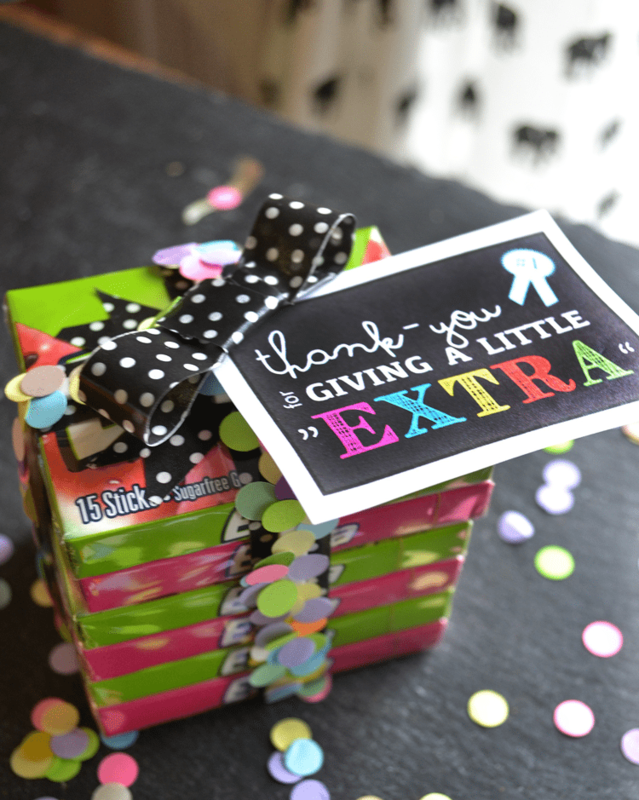 Extra gum…we heart you and we are more than happy to oblige you! Getting paid for it is just a bonus. BONUS! Today I (Nellie) am going to take my story back in time to a little over a year ago. Many of you remember that my husband Nate was in a terribly bad accident involving his hand and a wood splitter. The wood splitter won and there was serious concern for many months as to how much mobility he would have, if any, left in his right hand (his dominant). Because our primary business rested heavily on his ability to do physical labor with his hands, we were concerned and decided it was a good time to make some desired changes in our lives. We moved from the woods of WI to a large town on the outskirts of the Twin Cities, MN. 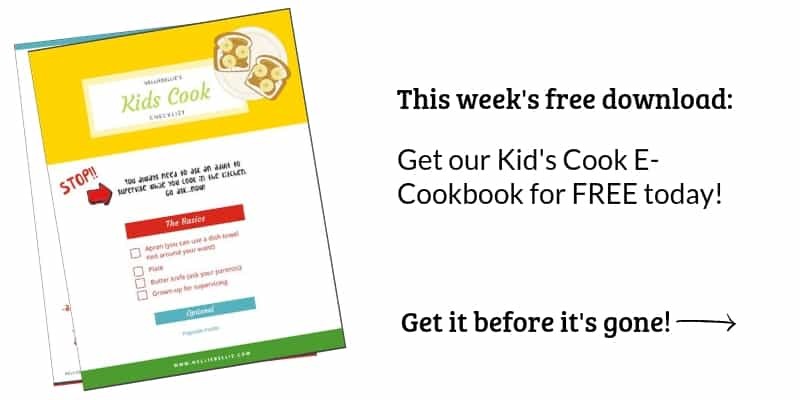 My kids went from being in virtual school to a huge (seriously…huge!) school district. From 25 acres 15 minutes from town to a place 2 blocks from the library and downtown. It was a scary and big adjustment, one that I can now say has been fantastic, thanks to a series of small events, kind people, great experiences, and hard work. One of the best memories we have of the early parts of our move was the very first weekend we were in Stillwater. We moved in August, which is busy for tourists and sight-seers. 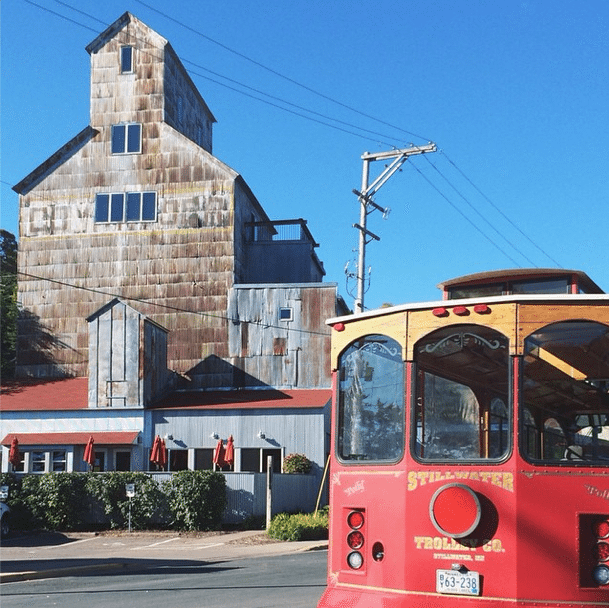 Stillwater was bustling and hustling. Something we loved! That Friday we were getting settled in the living room (2nd floor of our building) with the windows open and the beautiful breeze coming through and we saw (and heard) the Stillwater Trolley go by. Of course we run like mad to the window to realize that our street was one on the tour for the trolley. We were so very, very excited! That trolley went by 4 times that day. Each time we ran to the window and grinned. My little guy, Levi, went outside to sit and wave at the tourists. We were sold on this move already! But then… the Segway Tour went by with people riding their motorized riding things looking at our beautiful street. This was looking to be a stellar first weekend! But then…we heard the most ridiculous sound we had ever heard. Whooshing right over our house. It was a hot air balloon directly (I mean directly!) over our house heading towards the river. 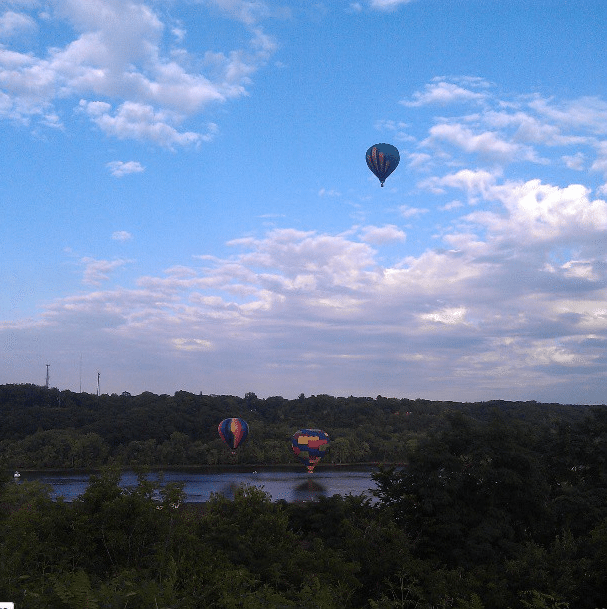 We threw on our flip flops and ran the two blocks to the city park that overlooks the river (where they host ballets, I must add) to see not just one, but three beautiful hot air balloons over the river. 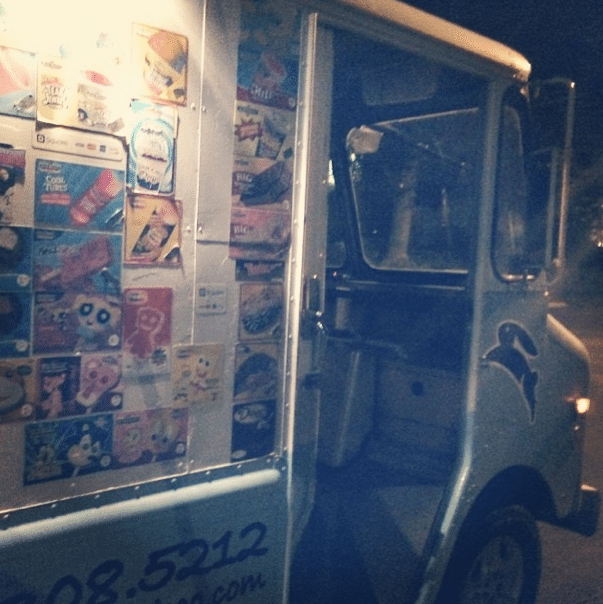 But then….after we had settled for the night and it was getting dark, my son heard…ice cream truck music? He had no experience with an ice cream truck. Experience with shooting bears with paintball guns, yes. Experience with ice cream trucks, no. But he knew from movies what the music sounded like. The truck came up the street and turned onto our street and shut off its music. We ran to that truck like mad, crazy people. Come to find out that it was the end of the route for the ice cream man and he was shutting down and turning around. We were too late. But he opened up his truck for Levi (and the rest of us) and stopped and chatted. And he told us that he would be sure to come up to our street every Friday for the summer. That we should watch for him because we would be last and it would be late. Sure enough, every Friday he came. It has been pitch black many nights that he gets there but he still does. Even though often Levi is the only kid on the street who is there to get ice cream. We even got on text message status with the ice cream man. “Okay, I’ll come by next week”. “I’ve just started the North Hill…soon”. Being on text terms with the ice cream man is something only dreams are made of. My children don’t stop smiling on Friday evenings! Best part…every Friday evening that the ice cream man stops by we have stopped and chatted with him. Sometimes for a very, very long time. We are so pleased to know that Mike (the ice cream man’s name :)) is a genuinely kind person. He has become a friend. And we are so thankful for his ice cream truck and the small way that he made our already wonderful first weekend one that has gone into the books as an epic, charming, and beautiful start to our move! And so we salute Mike the ice cream man and say Thank You for Giving “Extra” to our lives! 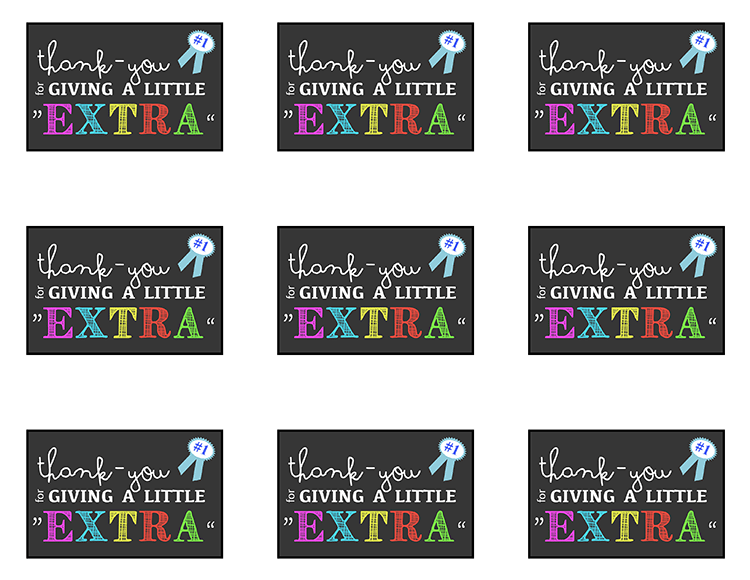 We are talking all about those people that give “Extra” on our Facebook page. Head over there and share your #ExtraGumMoments so we can reshare those stories with our readers! If you would like to pass on a little something special to your person we’ve included a printable of the tags we used for our gift. We encourage you to make up a small gift and pass it out! Be the person that does that something “Extra” that means so much!